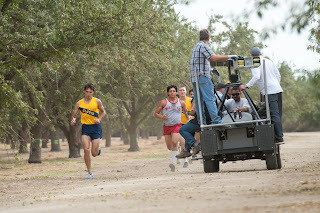 I was extremely excited to have the opportunity to recently review McFarland USA! Kevin, Alana and I had already discussed renting it once it came out. 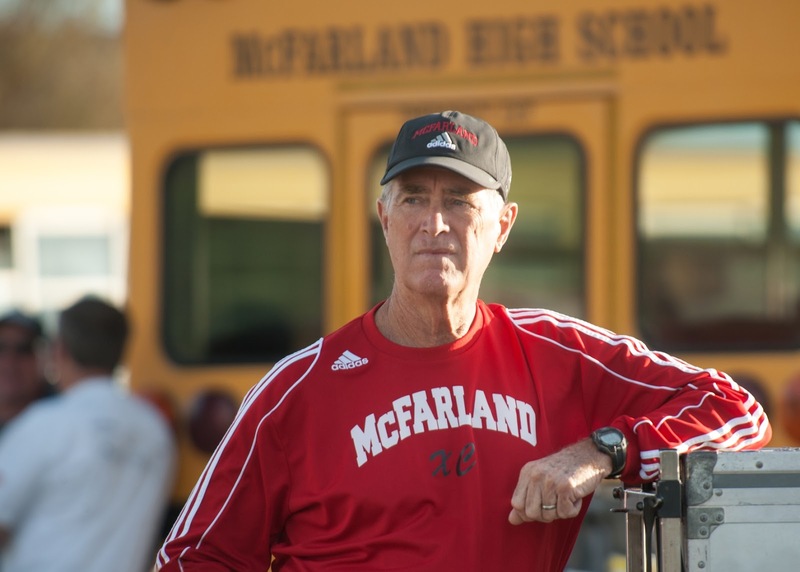 McFarland USA is available on Disney Blu-ray® Combo Pack, Disney Movies Anywhere, and Digital HD on June 2nd. Even being a bit young, the boys were wanting to watch this with us and I was hoping it would help motivate them moving into the Summer. We are actually attempting our first go at sports too for them so I figured timing was perfect. 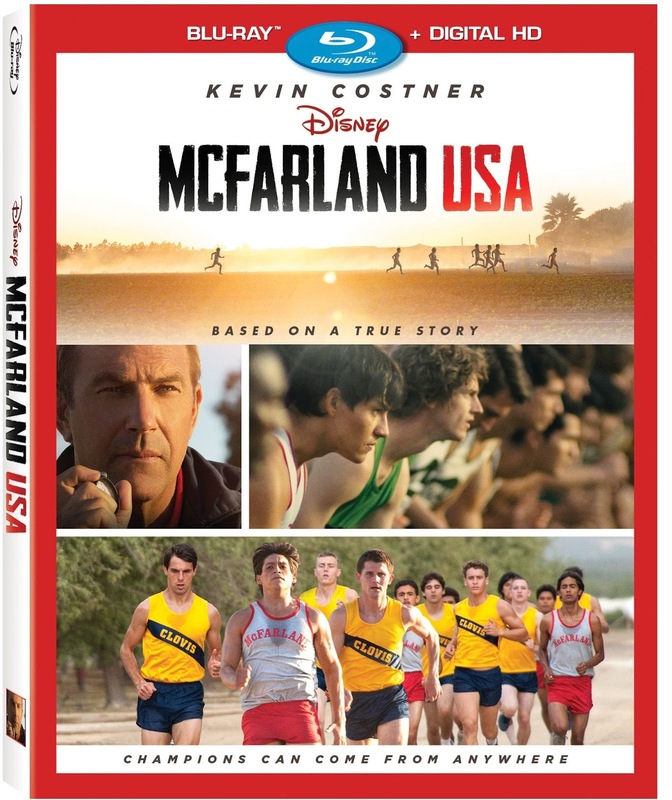 The synopsis says "In the tradition of Disney sports movies comes “McFarland, USA” based on a true story of underdogs triumphing over tremendous obstacles. This heartwarming drama follows novice runners who strive to build a cross-country team under Coach Jim White (Kevin Costner) in their predominantly Latino high school. Everyone has a lot to learn about each other, but when Coach realizes the boys’ exceptional running ability, things change. Beyond their talent, it’s the power of family, commitment to each other and work ethic that transform them into champions — helping them achieve their own American dream." The evening this arrived we all watched this as a family. I was excited to watch something that was more than entertainment and would motivate the family together. It actually had Dane's attention through most of it, Declan however, had no interest. I will say Alana and I cried together quite a bit! This is definitely a touching story for most ages with some great life lessons. Recommendation: I would recommend this for anyone at any age and especially for families. This is a good story about overcoming anything and can work as a powerful motivator for those feeling a bit down or defeated. Giveaway: Disney is going to give one of A Lucky Ladybug's lucky readers McFarland USA on DVD to have of their own! When I was 21 I became an alcoholic. I was a mess until I met my soon to be wife who saw good in me and helped me overcome it with love and support. She saved me. I overcame losing my job and the struggles with loss of income not to mention to the stress of looking for a new one. I worked hard, got a new job and paid off my bills. It was alot of work but worth it. life was a struggle for me at a young age. I grew up very very poor and having to help my mother while in school. 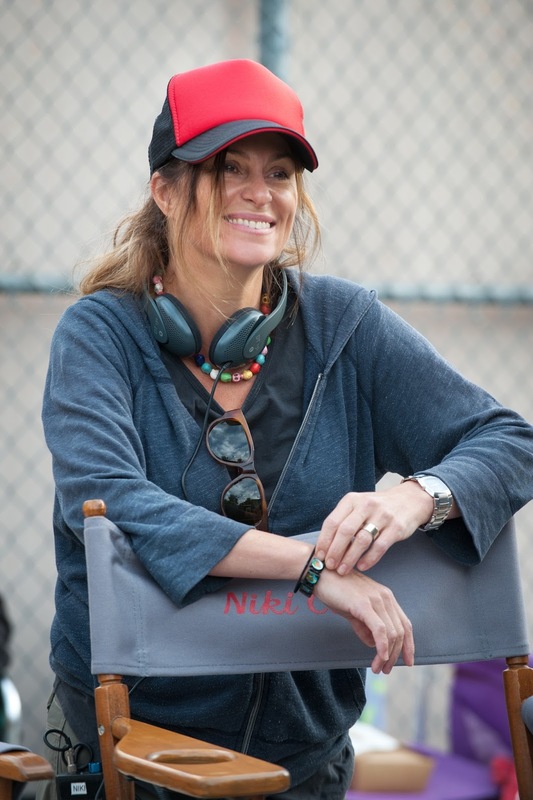 But out of that experience i became a hard working person and i really appreciate everything i went through. I overcame a severe speech impediment. I have had to overcome some financial difficulties which I am still working on. All of us have struggles. I overcame an eating disorder that had my weigh oscillating by 150 lbs. I have been unemployed for a few months now so my struggle has been finding a new permanent job. No such luck yet but I am taking as many odd jobs as I can. A struggle I have overcome was being homeless after a bad relationship with 3 kids. I had no car, furniture or anything. I worked very hard and now I have a car (not the best) and a house for me and my kids! Both parents were diagnosed with cancer in 2007. Both parents needed my help and have been a caretaker since then. My mom passed 3 years ago and my dad is going through various cancer treatments now. I take him to all his appts and care for him at my house. I can't tell you how to overcome these hard times, I just take them day by day. My father passed away a couple months ago and it is still very emotional for me . I am struggling to overcome a sever pain in my hip from an accident in 2011. It is sometimes hard because I am now disabled. I think that you are doing a great blog as it is now. Don't change too much, we like you for who you are now.